We are impressed by the creative power of people, from incredible works of art to unbelievable technology that change our world. Our mission is to develop growth companies, and our passion is to develop the potential within people and the technology created by them. Successful companies of tomorrow are software or software - enabled businesses. We focus on growth companies utilizing software to challenge key industries. We are a team of experienced entrepreneurs and investors with background from software, digital, media & finance. We think like entrepreneurs and we are fanatic about business models, global thinking and rapid, agile and lean execution. We partner with the owners of scalable high growth companies and help them realize the potential of their ownership from early stage to realization. At Assetto we build companies and our services are Investments, Growth Lab and Corporate Finance. Our sister company Snowball Digital focus on product design and delivery. Jon Endre and Aleksander founded Assetto in 2012. Together they have extensive experience within finance, asset management and software entrepreneurship. Their background formed the perfect foundation for developing their vision of an entrepreneur driven finance company. 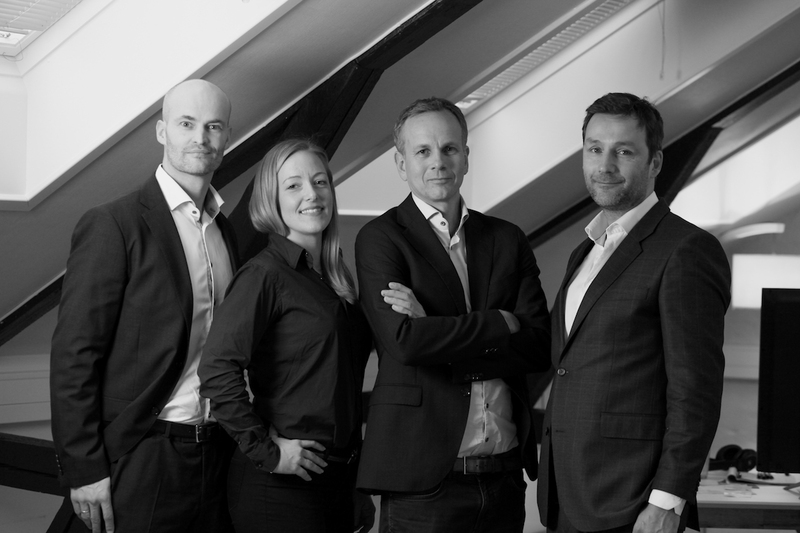 Today Assetto is located in Skien and has an office in Oslo.